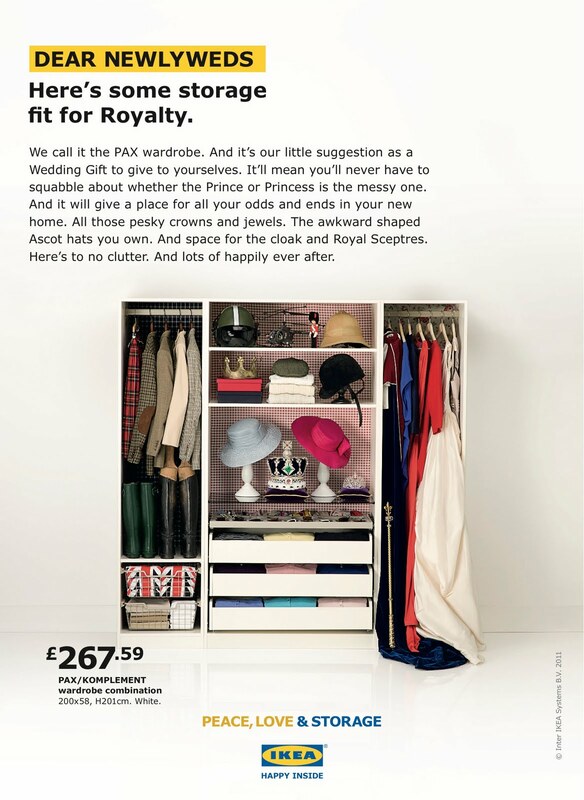 Through my new representation (The Production Department) I art directed, sourced and styled the PAC wardrobe for IKEA FULL of props, imagining it owners were the 'soon-to-be-married" Prince Will and Kate. Unsurprisingly most prop and costume companies had all their ROYAL associated items OUT for other similar advertisements...so it was a tricky one.. ..Sadly you cant see the replica engagement ring bought for a budget breaking £7 or the exact copy of the only medal Prince William owns-'For Bravery'....ohhh the exciting details one learns on such jobs! This is the most incredible location House I have ever shot in. I discovered it through Studio Fury when it was the suggested location for Nicola Roberts Album shoot (to be released in July) It was a one day shoot and we had to get 12 shots done in various situations around the house. With soo many options from all the beautiful rooms it was just such a pleasure to be set designing such a project. 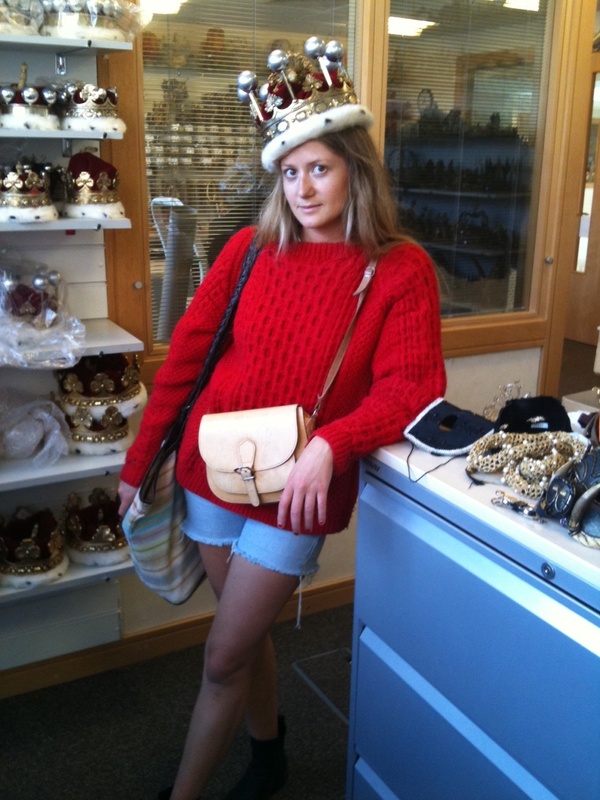 So the following week when we were struggling for a location for the Microsoft Campaign I suggested it to the producer and she too fell in love with it! This is an outhouse is in their back garden/dock of the thames! It was designed around the reclaimed wood found when developing the house and the surrounding area.